No problem. 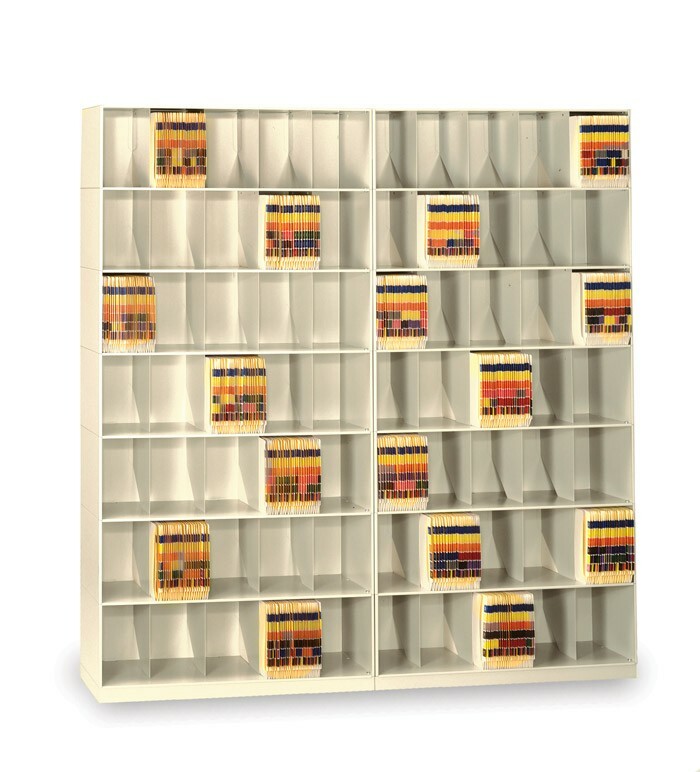 Our stackable shelving can be quickly reconfigured as your needs change. All straight stackable units are also designed for easy conversion to a movable lateral high-density mobile shelving system.